Here from the School of Inner Beauty? You’re in the right place, Beloved. Find your Free Gift below. 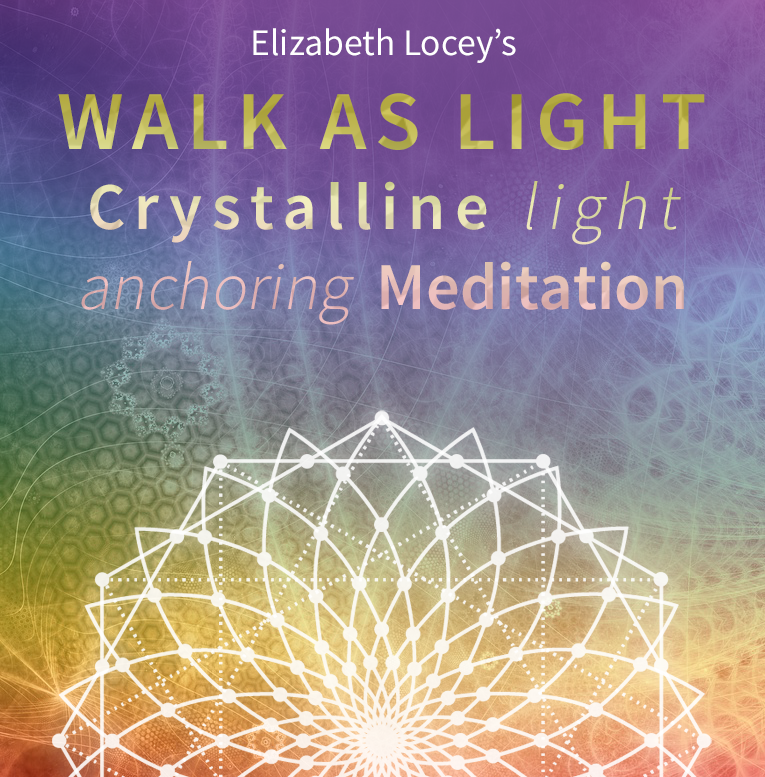 Sweet sister, my gift to you is a potent meditation that you can use any time (it’s easy to learn, which makes it most portable) to anchor in more Light, and to shine yours without others finding it too harsh. We use the Loving energy of crystals to assist us. 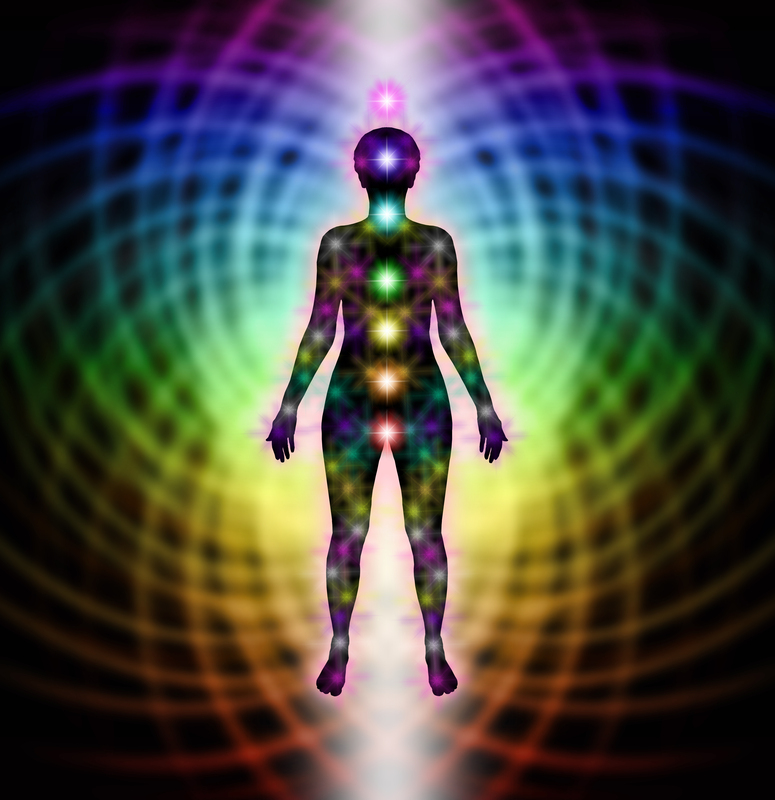 Light up your entire body and align (with) all of your chakras using this powerful and easy tool. This is truly a tool to help your Inner Beauty to shine. Just fill in the form below to be taken to where you can listen and download. If you sign up above for the download, you’ll also be invited to schedule a free, 15-minute call with me to discover which crystalline energies want to partner with you for the coming period. I’ll pull the stones from my bowl (there are over a thousand stones in there, as you can see from the photo) and will tell you what they mean and how you can best work with them.